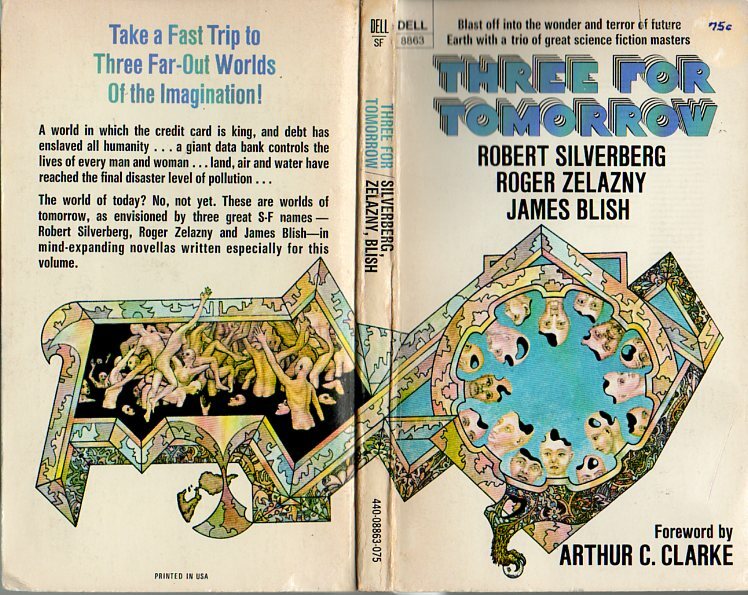 Three for Tomorrow (1969) contains three novellas written specially for the volume on the following theme selected by Arthur C. Clarke: “with increasing technology goes increasing vulnerability: the more man conquers Nature, the more prone he becomes to artificial catastrophe” (foreword, 8). 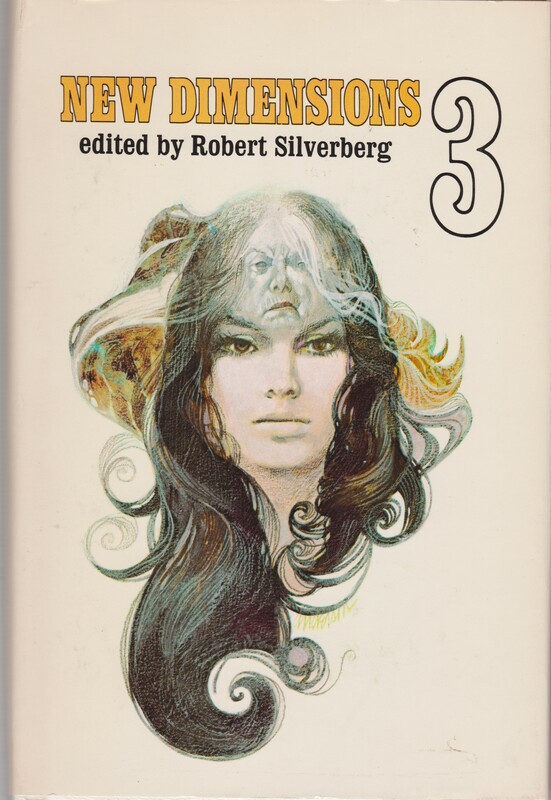 In my continuing quest for Robert Silverberg’s work from his Glory Period (proclaimed by me) 1967-1976, I was delighted to come across one of his shorter works paired with two other great authors, James Blish and Roger Zelazny. 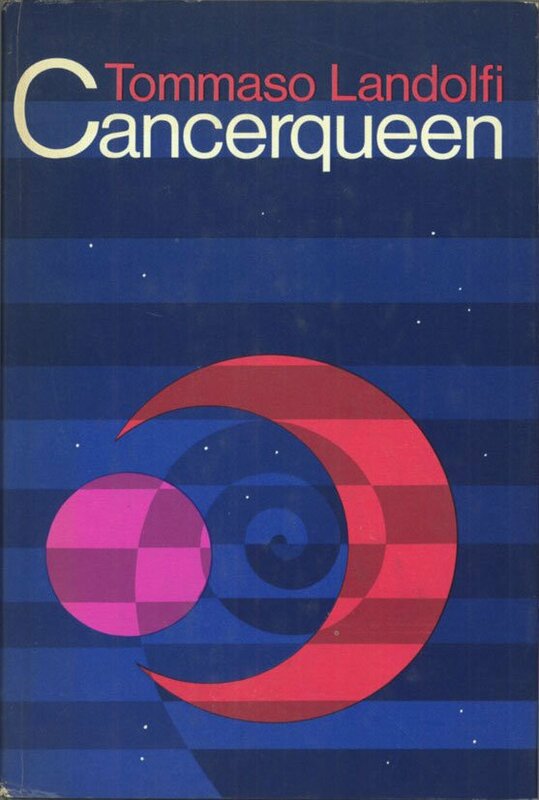 If you want to read Silverberg’s novella but not the others, it appeared in many of his later collections — Earth’s Other Shadow (1973) for example. As with most collections, Three for Tomorrow is uneven. Silverberg’s installment is the best due to its intriguing social analysis of a city suddenly whose inhabitants are suddenly missing large swaths of the past. 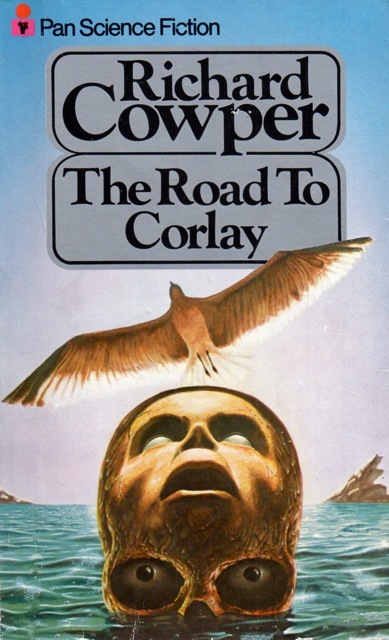 Zelazny’s installment is completely unlike his other works. 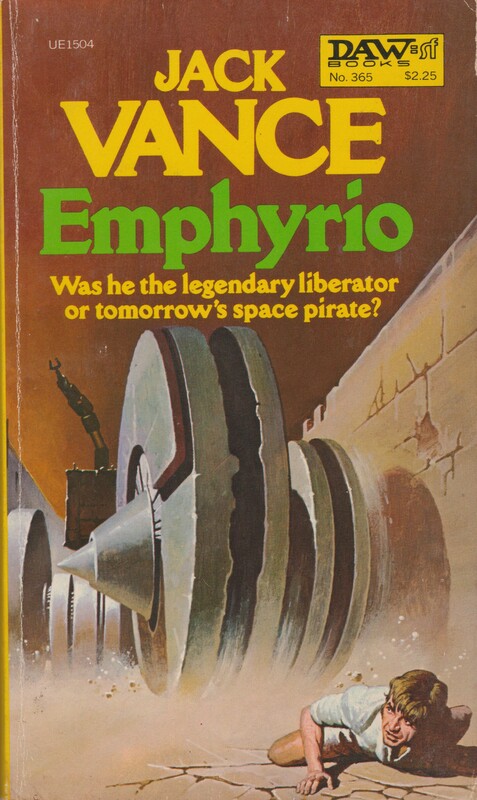 Instead of his trademark lyricism and intriguing fantasy-esque landscapes à la Lord of Light (1967), he churns out a run-of-the-mill James Bond inspired caper with some sci-fi elements albeit, told with some vigor and vibe. 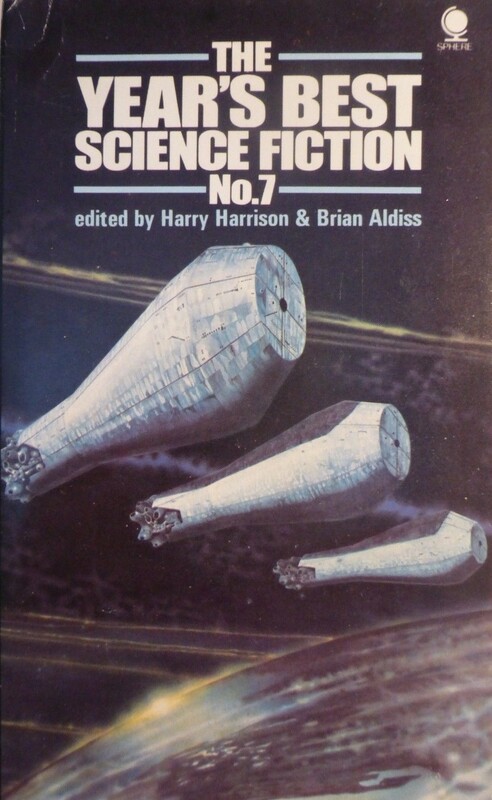 James Blish’s contribution is an often hilarious satire of a future polluted world literally filled up with the refuse of boundless human consumption. 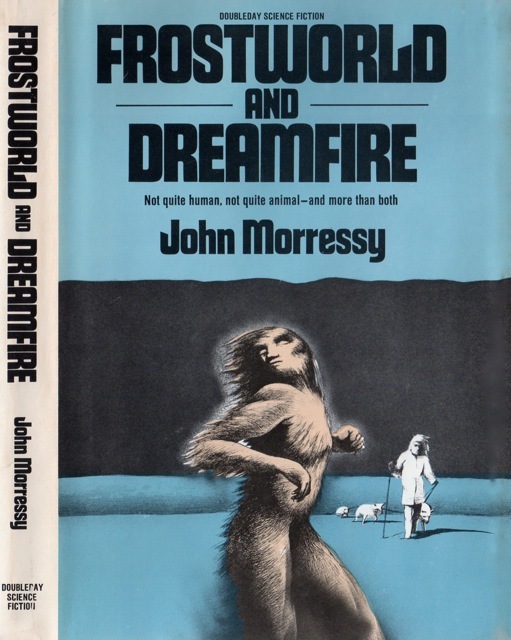 But, Blish is often content lecturing the reader about what will happen if we don’t recycle but the environment/characters/motivations are so uproariously funny that these lectures don’t detract from the experience. 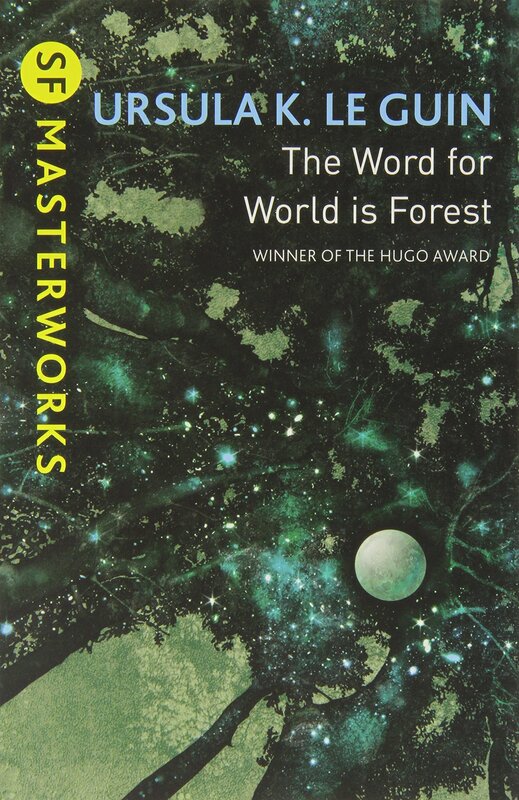 In short, two of the three novellas are worth reading — Zelazny’s is best ignored. 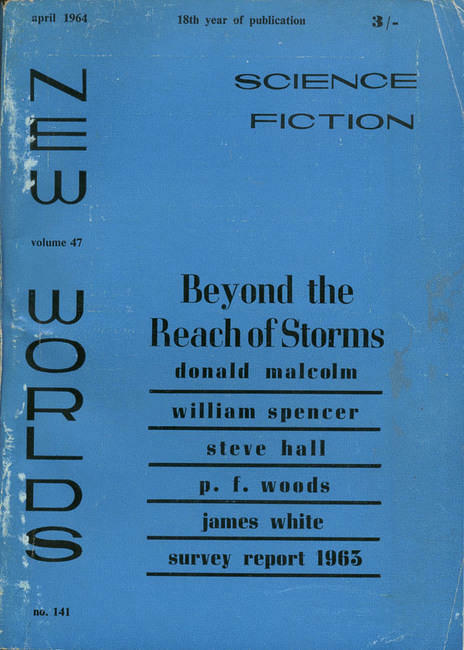 ‘How It Was When the Past Went Away’ (1969) (65 pages) Robert Silverberg 4/5 (Good): Amnesia is often used as a plot device in science fiction to a plunge a hero into a slowly unfolding web of intrigue, violence, nefarious governments, and pseudo-philosophical “what is really real” ruminations — a plot device that reeks of cliche. Thankfully, Silverberg takes the trope in a completely different direction: what would happen if amnesia afflicted, in a spectrum of degrees of severity, everyone in San Francisco? The amount of memory lost ranges from only a traumatic moment to all of one’s memories. The city struggles to maintain order while a new cult forms around the figure of Nate Haldersen who dispenses the chemical to wash free the memories of his followers — often trauma stricken like himself. Eventually doctors figure out that the effect is momentary. For many who are tortured by their pasts Nate’s cult is strangely alluring. But the loss of memory is the loss of self: “And so we’ll go on, drinking deep, until we’re washed clean of all pain and all sorrow, of all sad recollection, we’ll sip the cup of kindness and part with auld lang syne, we’ll give up the griefs we carry around, we’ll give up everything else, identity, soul, self, mind” (79). 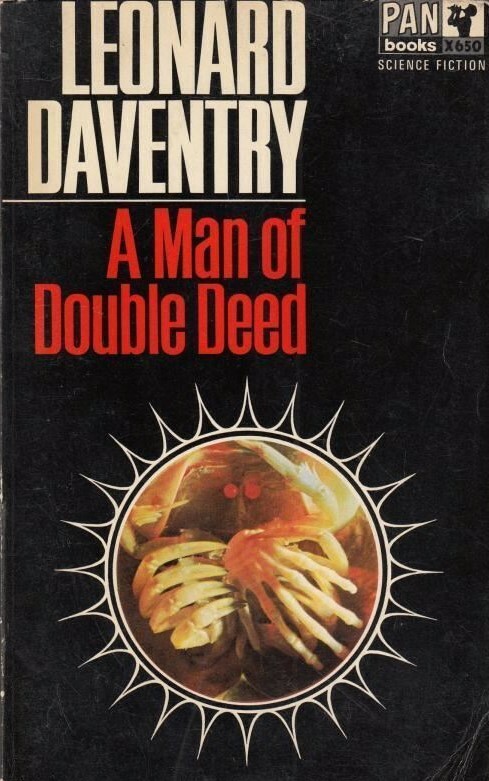 ‘The Eve of RUMOKO’ (1969) (57 pages) Roger Zelazny 2.5/5 (Average): Schweitzer (one of his many invented names) is an agent for hire. In a future age where everyone’s identity, personal details, personal history, bank accounts, medical records, is inventoried in a central computer, Schweitzer is in a unique position for he has no identity. While a member of the team that helped develop the computer, he inserted a hack that allows him to create any persona in the main mainframe for whatever situation he desires — he just needs to buy everything in cash! And a secret agent with no identity for anyone who pays large amounts of cash is always in high demand. On a job for a man affiliated with a senator, Schweitzer infiltrates the crew on the ocean vessel Aquina in the Mid-Atlantic. The plan is to drill a hole below the crust in order to release magma to create artificial islands — one has to make land in this overpopulated world. But certain groups want the project stopped — commence torture, bombs, love! But for Schweitzer, two of the three things are as easy as pie. ‘We All Die Naked’ (1969) (41 pages) James Blish 4/5 (Good): I had no idea that James Blish was such a snarky satirist. In a future over polluted world literally filling up with mankind’s debris, Alexei-Aub Kehoe Salvia Sun-Moon-Lake Stewart is a powerful man and a patron of the arts — he’s a sanitation engineer! He lives in New York, on the fifth floor of skyscraper, the lower floors are filled with water due to global warming. New York is still populated, with piles of trash, endless canoe traffic with weapon wielding paddlers. The world is in dire condition: people go to and fro in wet suits (in order to avoid trash touching skin) painted with ties buttons, art movements put arrange trash on walls, earthquake causing waste is pumped underground, the Great Lakes have become cesspools, in short, the world is about to end. 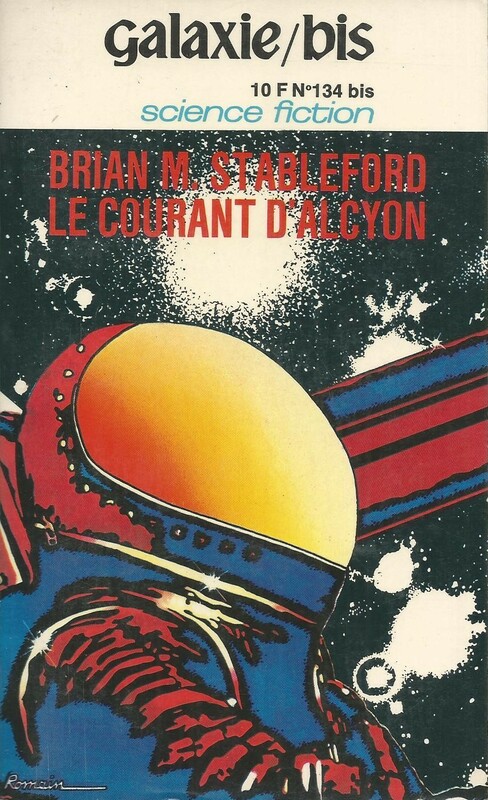 Alex is asked to choose three men and six women from his cadre of friends in order to be mankind’s remnant sent to the moon! Amazing blog. Cheers from Mexico City! I second that, cheers from Serbia! 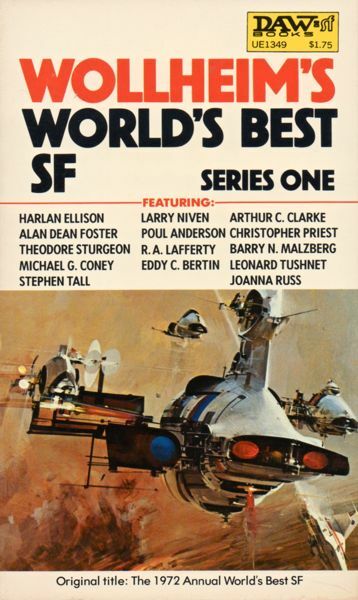 One more thing — i can’t for the hell of it find the link to the other SF book review blog i discovered here the other day, i think the fellow bloger was somewhere from Asia.